Exterior Siding Maintenance 101 - GNH Lumber Co. 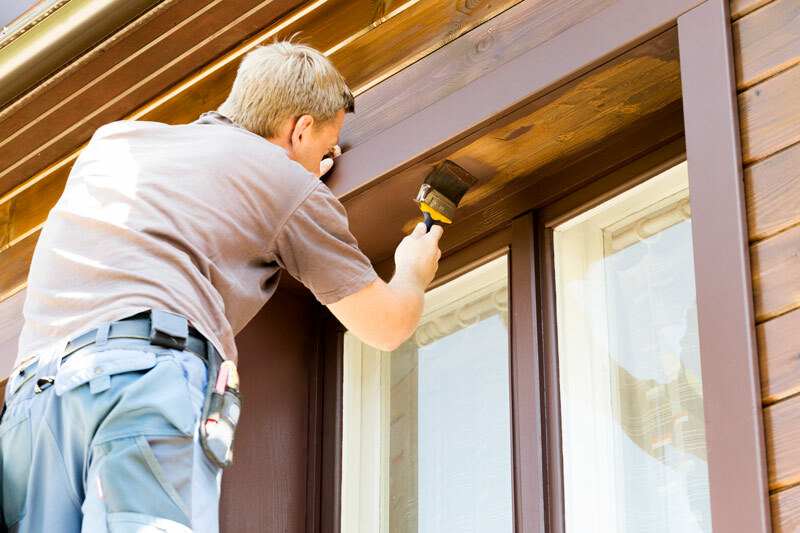 Exterior Siding Maintenance 101 - GNH Lumber Co.
An important step in prolonging the life of your exterior siding is regular cleaning and maintenance. Depending on your home’s type of siding, maintenance steps may include washing, conditioning, staining or painting. 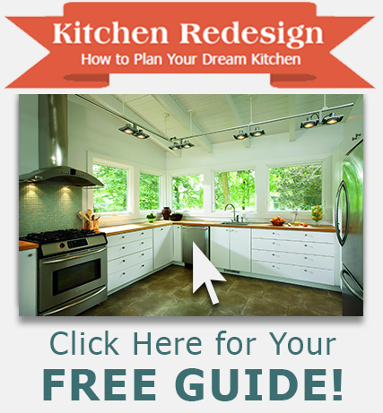 You wouldn’t want to skip a needed step, or spend time on maintenance that isn’t required. So, let’s review some basic exterior siding maintenance must-knows. How Does Exterior Siding Maintenance Differ? No matter the materials, it’s important to clean your home’s siding every six months or more to keep it in optimal condition for many years to come. You should also inspect your home’s exterior for any damages at least every six months, or after violent storms and high winds. Although vinyl siding is designed to be low-maintenance, it still needs some TLC throughout the year. Give it a good pressure-washing twice a year to reduce damage and renew bright colors. And check your vinyl siding throughout the year for loose or cracked boards! Remember, making repairs early will save you money on more costly repairs further on down the road. Generally, wood siding needs a little bit more care. 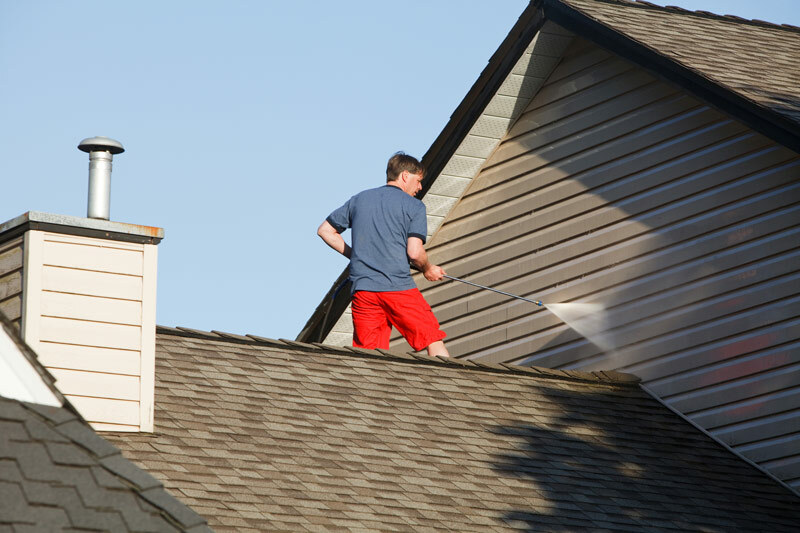 It requires regularly cleaning, just like vinyl siding. But because wood is porous and vulnerable to the elements, it also requires paint, stain or sealant to prevent it from moisture, rot and decay. Wood siding needs to be stained or repainted every four to six years. You will also have to inspect for crack and loose boards, as well as insect damage, such as carpenter bees, and make those repairs quickly to save on more costly repairs later. If the color of your wood siding has been lost due to fading and old age, or if it’s spotted with mildew or rest, don’t worry! You can recover your wood’s natural beauty by using a stain remover, wood cleaner or brightener. We recommend Benjamin Moore’s REMOVE, RESTORE, BRIGHTEN and CLEAN products to help you restore your wood siding to its former glory. Visit your local GNH for Benjamin Moore exterior stain prep products. The first step in maintaining wood siding is protecting it from moisture. Making sure your gutters are working properly that no cracks in the siding are present. You can also replace old or cracked caulk to keep seals tight around windows, doors and corner moldings. Keeping plants and shrubbery from touching the wood siding is also an easy way to protect the wood from excess moisture. Whether your home exterior siding is vinyl or wood, following these simple steps can protect your home, and keep it looking beautiful, for many years to come.